"I gave up my career wearing a suit and tie, working from 9-5, monday to friday, to follow my childhood ambition to become a vet, and now I feel like the luckiest person in the world, because I get to do what I love, everyday." Mick is probably the only contender who would drive the Bondi vet ratings, capture the hearts of the viewers, all while saving the lives of countless animals, great and small. Double thumbs up! Having worked with Mick for over a year now I can truely say that he is amazing at his job. The amount of compassion and love he has for the animals in his care is inspiring. Dr Michael would make a fantastic TV vet. Apart from being a great vet, he has great charisma and a hillarious turn of phrase. I've known MickQ for 18 years, I truly believe his life calling is working for the cause of all animals. At 17yo Mick instinctively bonded with my 'wary of all men' type horse, M had no prior horse experience, no easy feat. . A compassionate, interesting guy ,great SOH too! Caring, committed and communicative. I cannot think of a better conntender for the Bondi Vet! A contentious, happy, genuine person and vet. He would rival the original Bondi vet! Mick was born for this role. 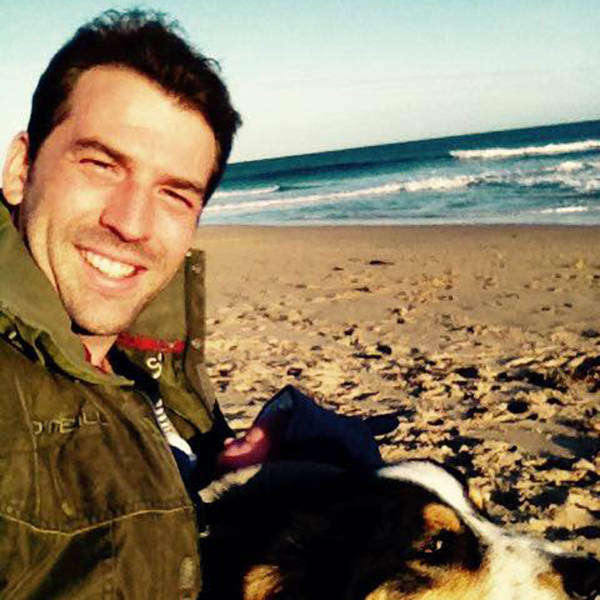 A very personable, charming and charismatic guy, you would be crazy not to select him as your next Bondi Vet. Mick is an honest and genuine being. He just loves being a vet and has worked so hard to achieve his goals. He cares for each of his patients.